Posted July 10, 2013 . Filed under Guest speakers, News, Research. 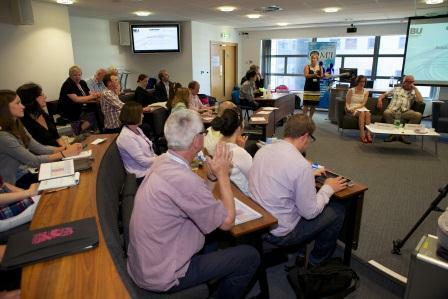 Last week Bournemouth University School of Tourism hosted the International Conference on Events (ICE) and 10th AEME Forum. 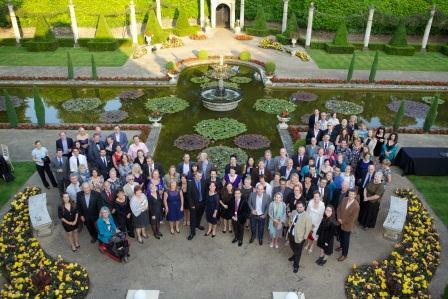 The conference was attended by event management academics from around the world and also several key members of event management industry and associations. The 3 day conference was opened by the Vice Chancellor of Bournemouth University John Vinney and School of Tourism Dean Keith Wilkes. 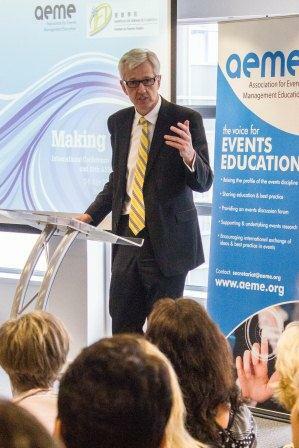 They were followed by Nick de Bois MP and Chair of All Parliamentary Group who delivered a Keynote presentation on “The importance and challenges of event policy, practice and education”. The first day continued with a Professionalisation of the Industry Panel, Key notes from Alistair Turner, PR Director of Davies Tanner; Jon Weaver, Marketing and Events Manager for Bournemouth Tourism and Professor Stephen Page from Bournemouth University, as well as several breakout sessions for academic paper presentations. The 2nd day of the conference had a mixture of academic Keynote speeches including Don Getz and Alan Fyall and several industry Keynote speeches from Fiona Pelham, Director of Sustainable Events Ltd and Liz Sinclair, ESP Recruitment, to name a few. 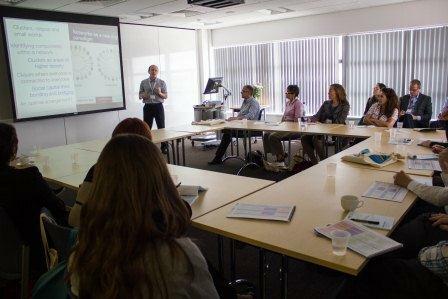 The 2nd day of the conference also had lots of breakout sessions with academic presentations. The final day of the conference hosted the 10th AEME Forum and an Association Panel hosted by Glenn Bowdin. There were also key note presentations from Professor Leo Jago, Nick Dodds, Managing Director FEI and Philip Day, NOEA. 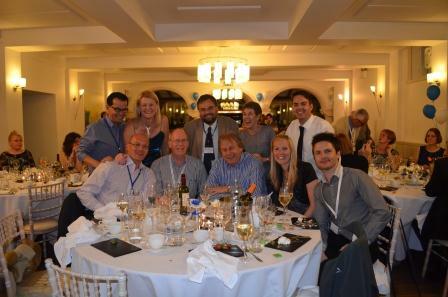 In addition to the conference, the delegates enjoyed a packed social schedule which included welcome drinks at Aruba, a beach themed evening with dancing and ice cream at Bournemouth Pier and a Gala Dinner at Compton Acres. As well as providing networking opportunities, the conference helped to build new and develop existing academic relationships that will be beneficial for future research and ultimately for our students. Thank you to all you came to the conference or helped in some way to make it a success. The ICE discussion will continue on the website and via social media. We will also be posting photos and videos and any updates on the Let’s Talk Events and Leisure website. The conference was fantastic. Speakers, tracks, and sessions were great – more importantly it seemed like everyone came prepared to interact with others they had not previously known and the hallway and social discussions for me were the type of activities that made this a true “event experience.” I knew there were others out there engaged in similar research to mine, but to find so many gathered at a single conference going down a similar path was not only intellectually stimulating, but hopefully a step toward future collaborations. Don’t be surprised if I contact you in the future to further validate and expand upon my emerging substantive grounded theory of Festivity – we have got to start building and establishing theory in Event Studies. Also, special thanks to the event organizers, staff, and students, who in the middle of a very hectic few days were able to assist my wife and I with our special needs.